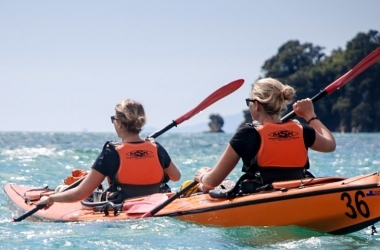 Freedom kayak the sheltered southern waters of the Abel Tasman. 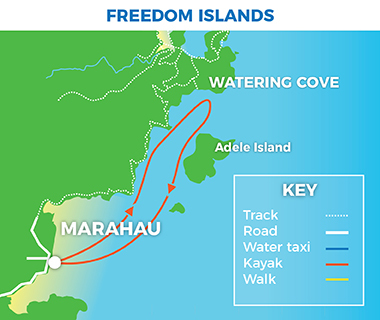 Stop at beaches along the coastline and experience the birdsong on Adele Island before paddling home with the sea breeze. 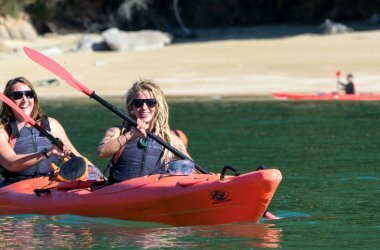 We provide you with a kayak and all of the safety gear you will need for your day-long kayaking adventure. 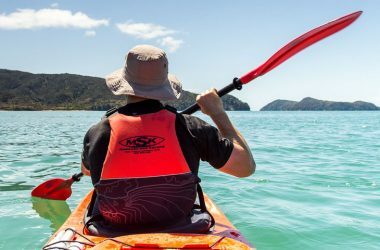 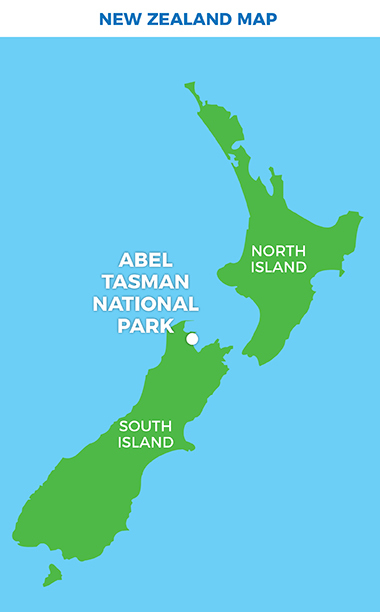 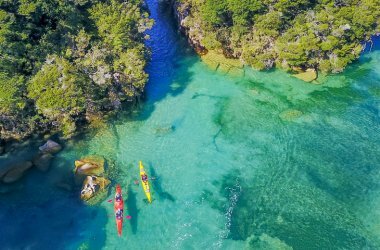 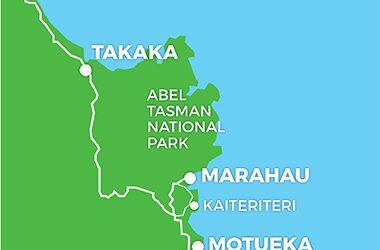 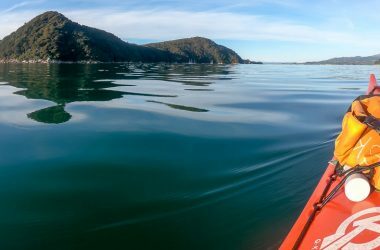 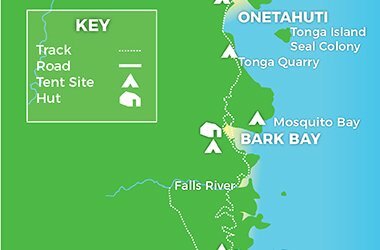 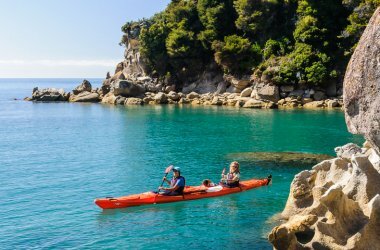 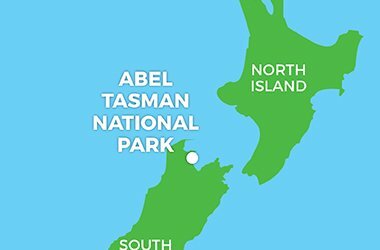 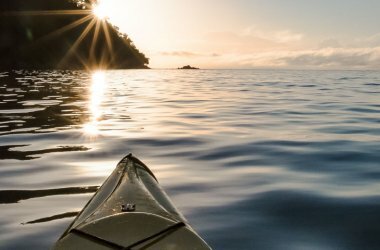 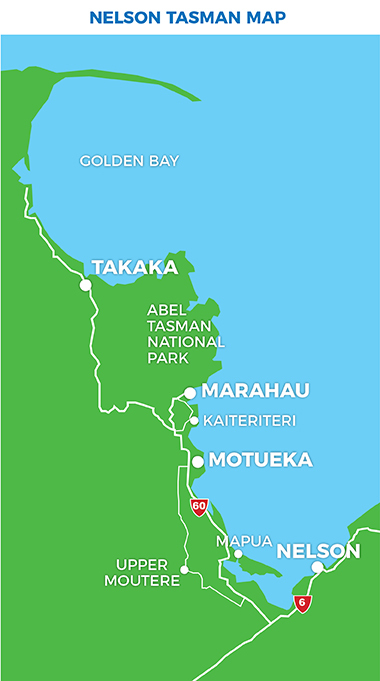 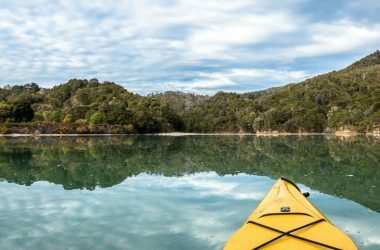 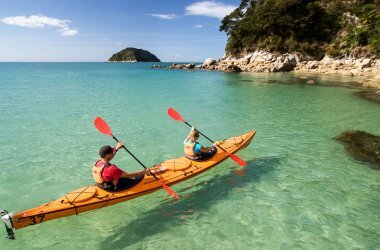 After a briefing and instructions on how to use the equipment by a kayak instructor, you set off from Marahau to spend your day exploring the southern stretch of the Abel Tasman at your own pace. 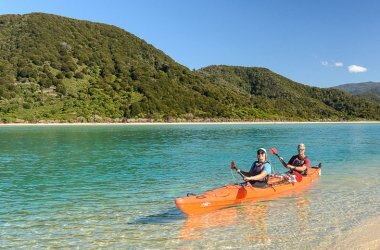 Explore beautiful beaches along the Astrolabe Roadstead and experience the incredible birdsong on Adele Island before paddling back to Marahau with the sea breeze.